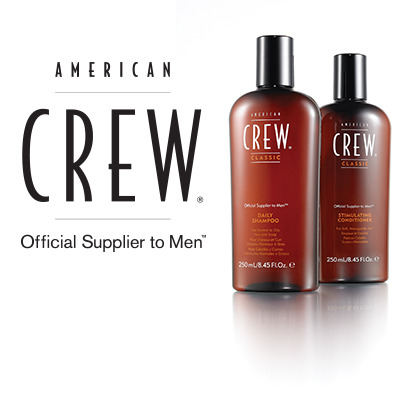 At Sport Clips, we're not about one-size-fits-all hair care. 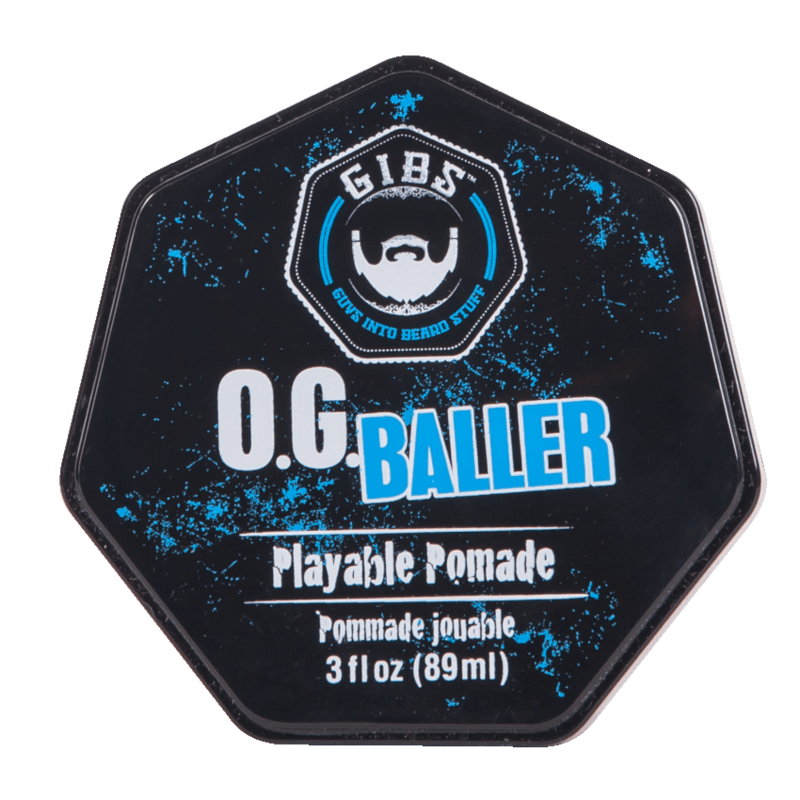 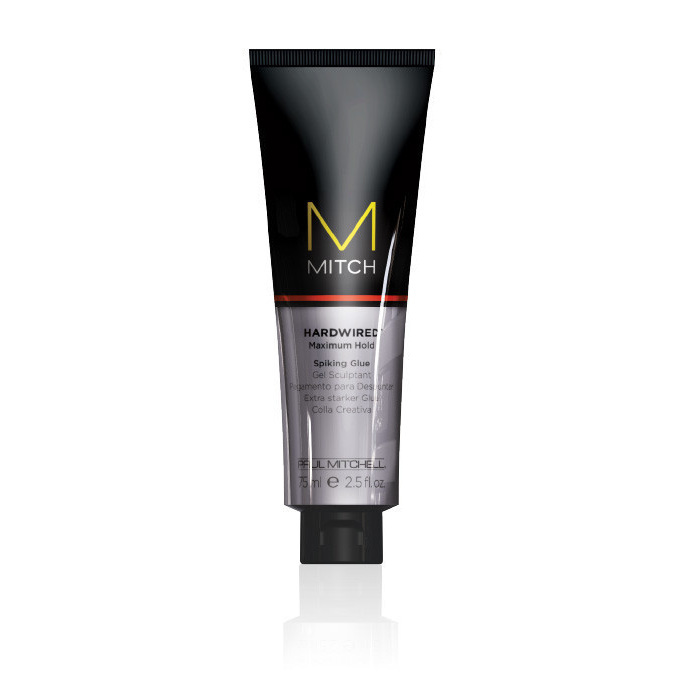 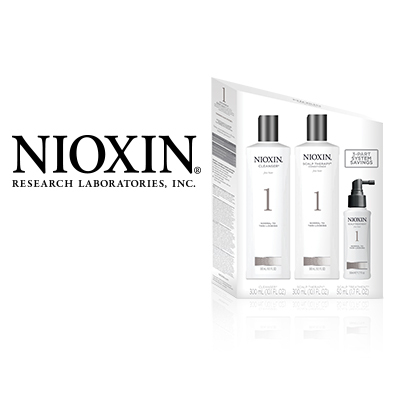 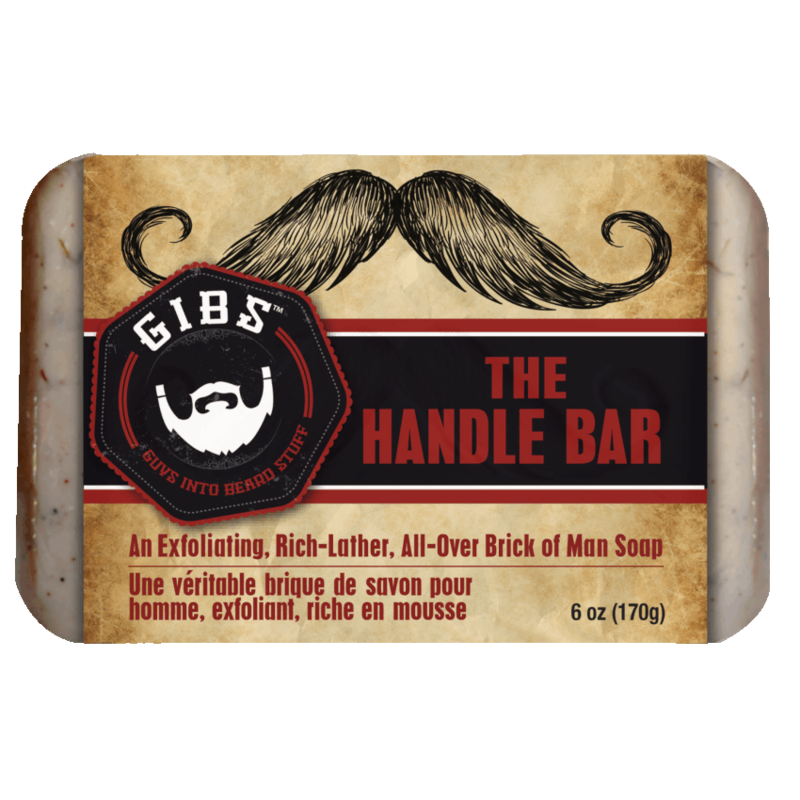 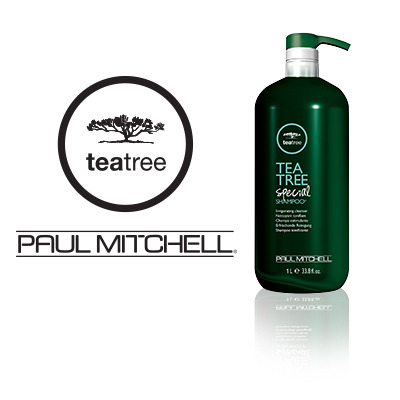 We use and sell top-quality products formulated to address guys' unique hair care needs and lifestyles. 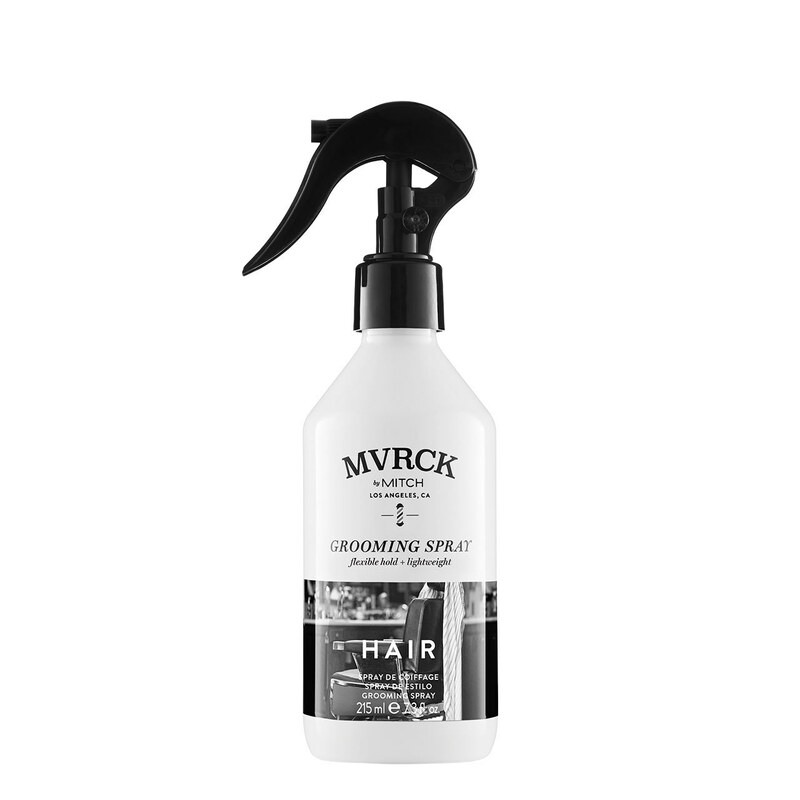 Whether you need to tackle thinning hair or moisturize dry scalp or simply maintain your MVP-worthy mane, we have the right solution for you! 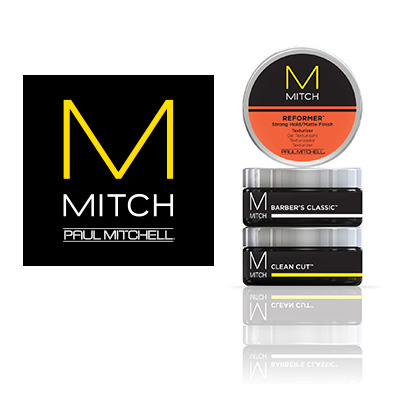 To learn more, ask your stylist and check out our product brands below.